Each week to hear from parents, just like you who's main goal is to raise their children with Christian principles and values. 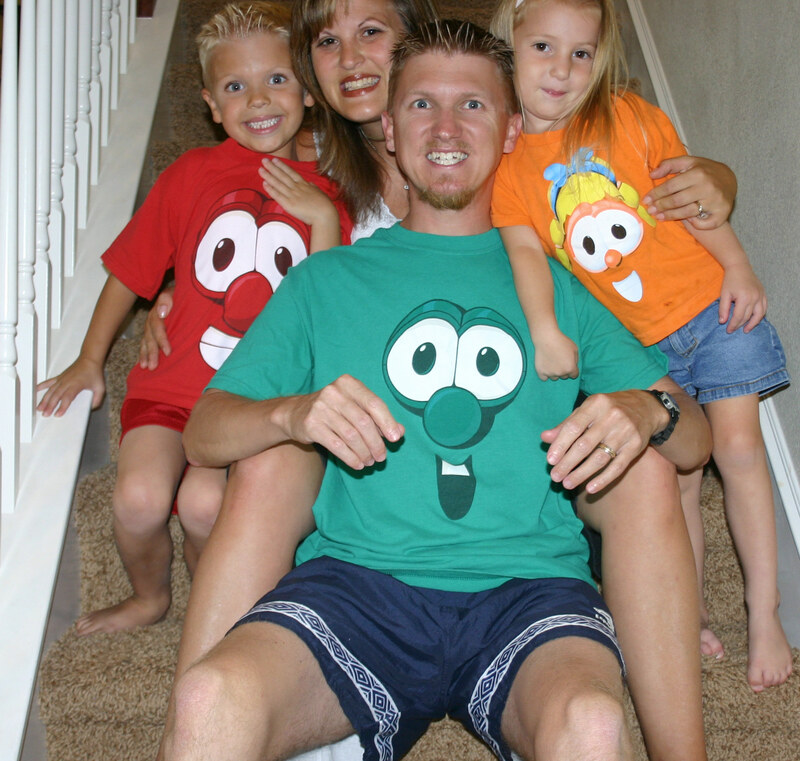 Meet Carrie Lovett, a loving wife and the mother of 6-year-old son and 4-year-old daughter. 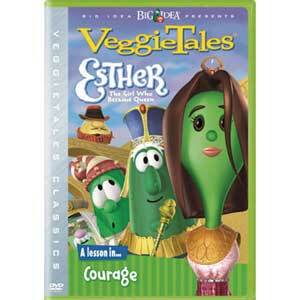 Carrie is also a Veggie Tales Mom. 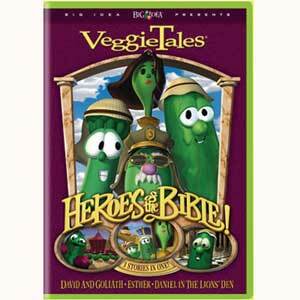 Listen in as Carrie shares why and how she uses Veggie Tales movies to impart Biblical principles into her children's lives. 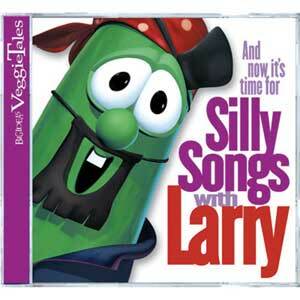 Visit Carrie's website: http://www.vtmoms.com/carrielovett to order Veggie Tales products, to host a home show or e-show or to learn more about the Veggie Tales business opportunity. 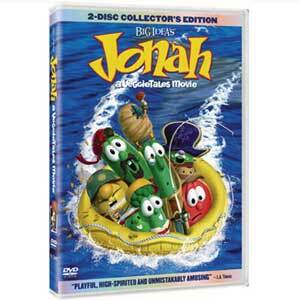 Listen to this week's episode by clicking here!